Since this whole website is about me, why this ‘about me’ page (with its sub-pages)? My idea here is to provide a brief summary of my life, to post an autobiographical series I wrote for the North Laine Runner (a community magazine), and to put any page which doesn’t justify ‘main page’ status (i.e. a page which appears permanently on the menu bar), but which I still think worth including. 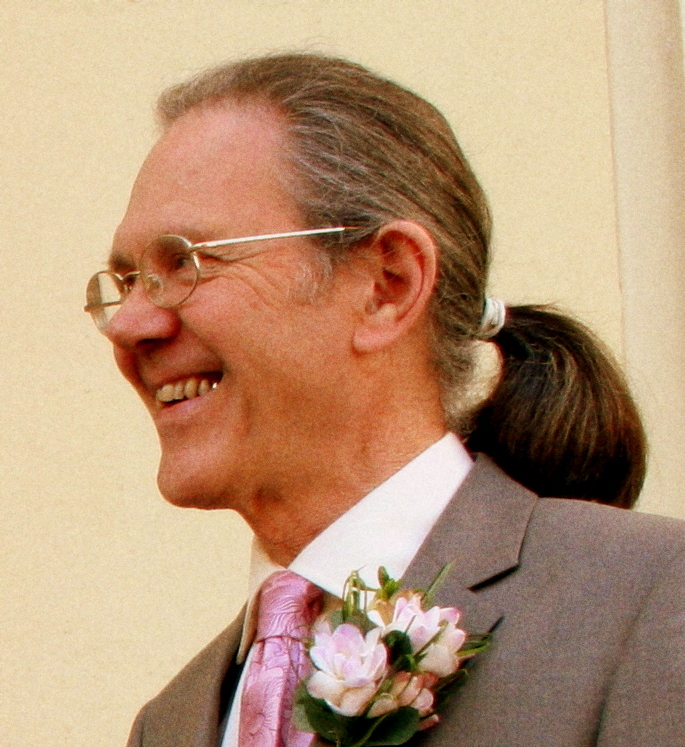 I am 67 years old (before November 2012), am retired, and live in the North Laine, Brighton, England. I am married to Christine and have two grown-up children by a previous marriage. We are heavily involved with our local Unitarian Church. Christine is the treasurer and I lead occasional services in Brighton, Ditchling and Hastings. For much of my life I have taken an interest in the Israel-Palestine conflict. 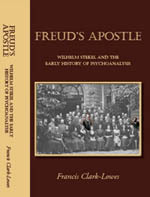 I have also published a book called Freud’s Apostle: Wilhelm Stekel and the Early History of Psychoanalysis, the fruit of my doctoral research. For a fuller overview of my life up to the present (and particuarly up to 1997), go to Autobiography. Sub pages of this include the thinking behind this website, at ‘All Over the Place,’ and the 25 episodes of my autobiographical sketch written for the North Laine Runner. A more introspective view of myself appears at Happiness and More on Happiness (password protected).